"It's just a sense a sense of excitement... very powerful for me." 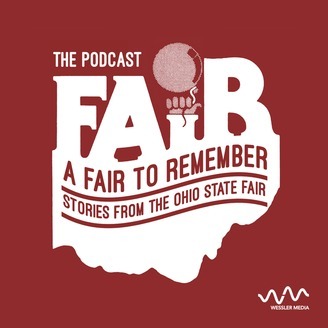 A Fair To Remember, ten podcast episodes detailing the lives, passion and stories behind The Ohio State fair. 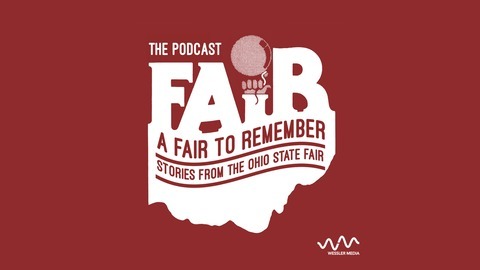 Presented by The Ohio State Fair. Produced by Wessler Media.